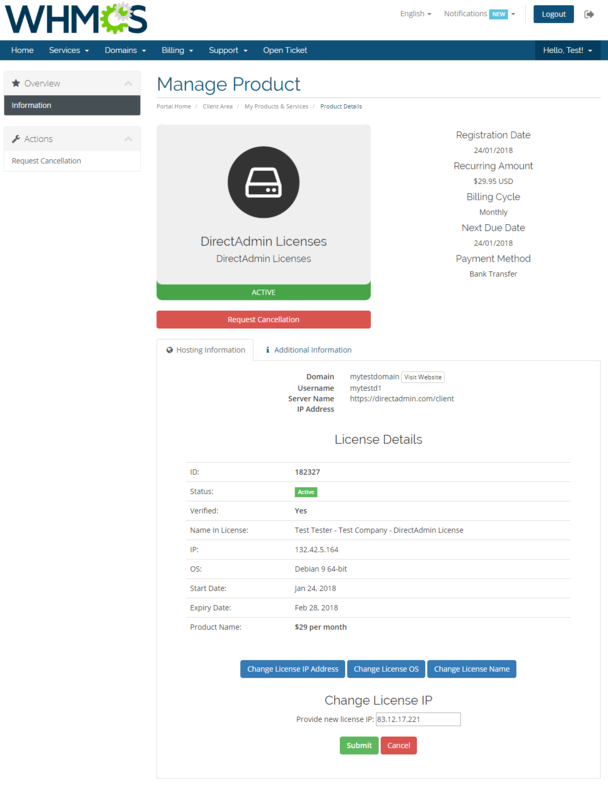 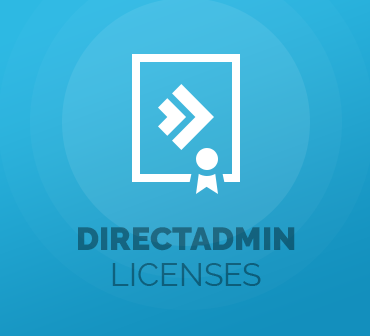 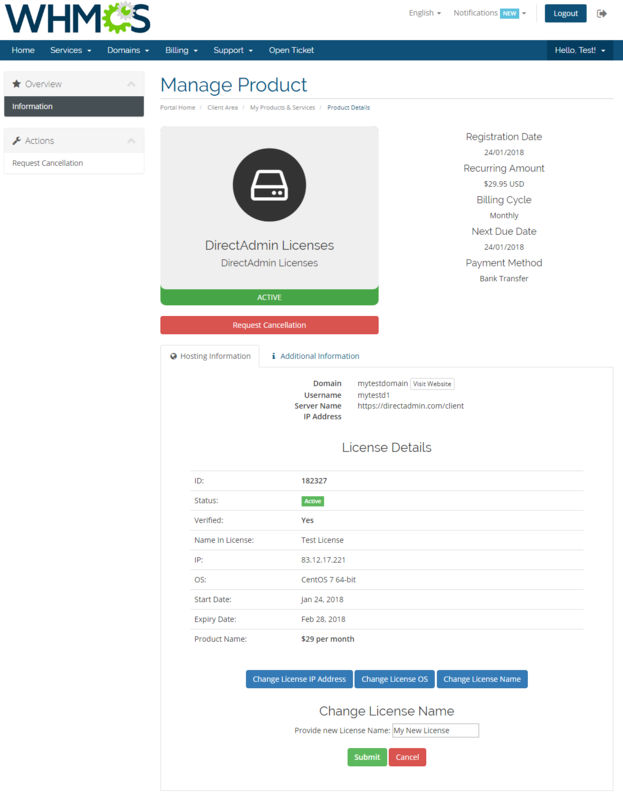 DirectAdmin Licenses For WHMCS will allow you to automate the provisioning of DirectAdmin licenses straight in your WHMCS. The module will activate the licenses instantly and let your customers manage their key features in your own client area. 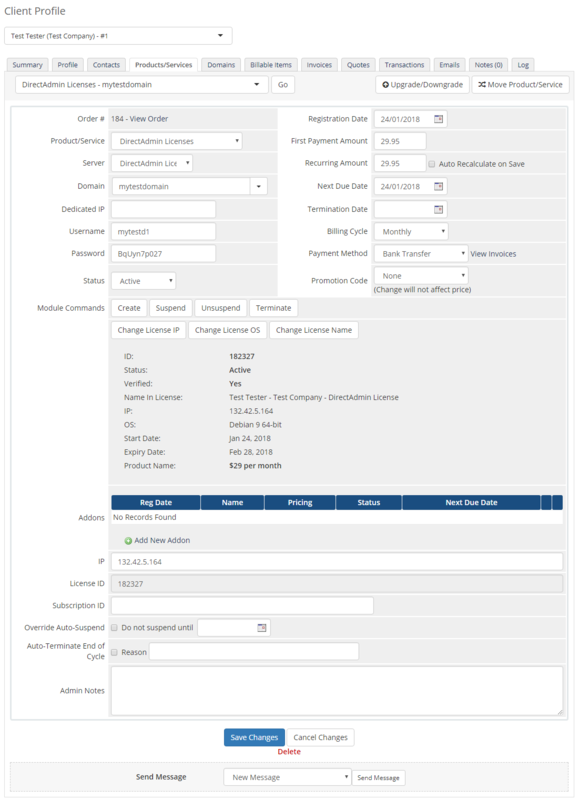 Automate the provisioning and supervising of Enom email accounts straight in WHMCS and allow your clients to take advantage of remote mailboxes and forwarders handling.